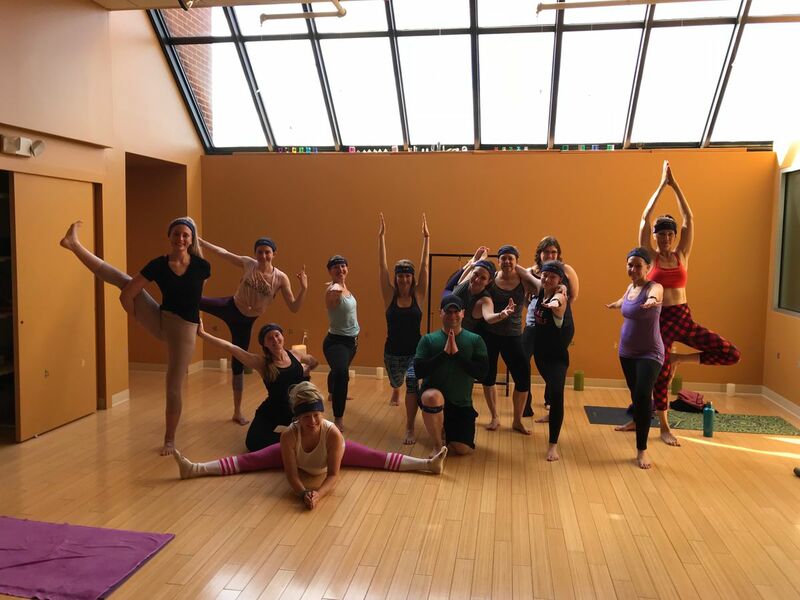 The UpDog School for Yoga is a State-licensed, Yoga Alliance Certified and Still Light Centre Canada Affiliate School offering certified levels of training in Yoga and Yoga-related Therapeutic Arts for over 17 years. 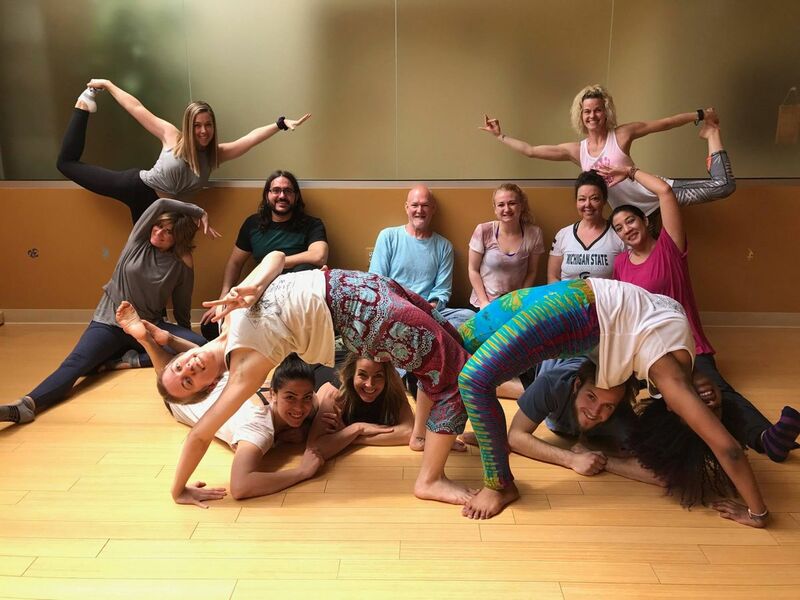 Our mission is to provide multi-dimensional, highly individualized training for students and teachers with a sincere desire to pursue teaching Yoga and practicing Yoga healing arts. UpDog's curriculum is both "heart" and "spirit" based, helping students learn the skills necessary to teach mindful Yoga for everyBODY. We embrace multiple styles of Yoga at UpDog. Your training will be well-rounded and cover several core styles of Yoga including: Ashtanga, Basic Hatha, Viniyoga, Vinyasa, Slow Flow and Yin, as well as Meditation, Pranayama, Chakras & Subtle Energy, and an introduction to Nutrition & Ayurveda. - Our 700+ grads have taught, or are teaching, at virtually every studio in Southeast Michigan; many graduates own their own studios! Yoga Teacher Training is a wonderful experience that will enrich your life in so many positive ways, both during and after the training is complete. Our program is open to Yoga practitioners of ALL experience levels aspiring to learn, with no prerequisites. People come to our training from all different walks of life, and all are encouraged to use this course to begin or continue a journey of personal exploration and acceptance. Even if you don't plan on teaching professionally, the personal benefits of the program are profound. Not only will you learn the fundamentals of Yoga and grow your own personal practice, but most importantly, teacher training is a rite of passage that will help you grow as an individual to find more happiness and fulfillment of Mind, Body and Spirit. It is a very individualized and personal experience that pushes our limits, expands our horizons, and opens our heart and mind to shine brightly out into the world with love and compassion to help and teach others. If you are already looking within, you are searching in the right place. Let us help you on your journey with the experience of a lifetime. We'd love to include you in our program! If you've been considering deepening your Yoga practice and learning how to teach others the amazing path of Yoga, the time is now. Teacher training truly is a life-changing experience. Let us help you find your bliss! 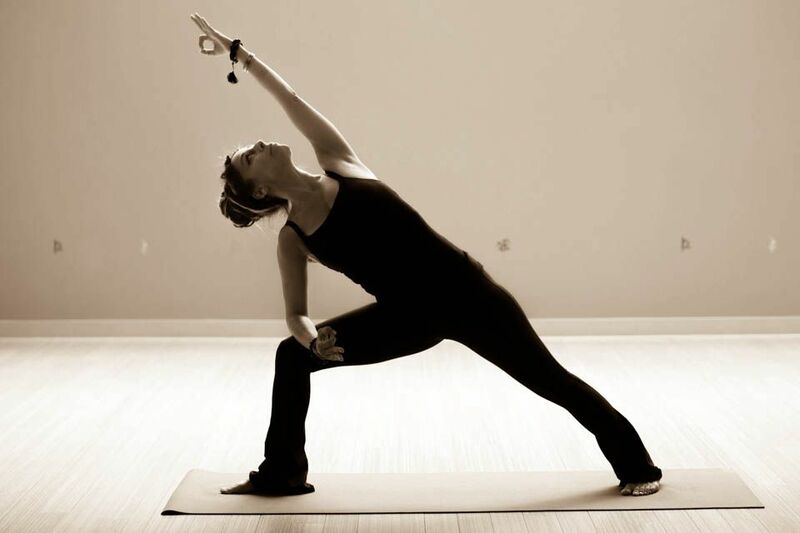 UpDog Yoga Teacher Training - Learn How To Be The Change You Wish To See! 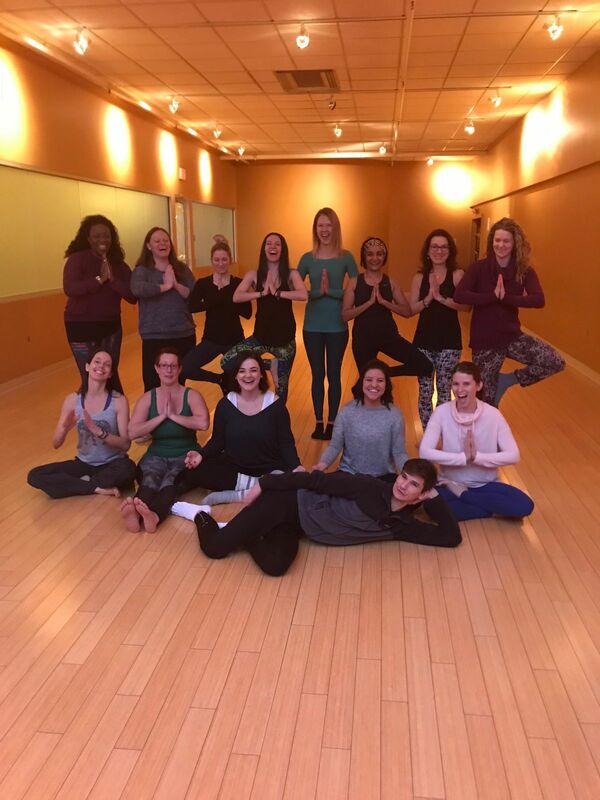 Meet Lindsey Wilde, a 2017 UpDog School For Yoga teacher trainer graduate who teaches weekly Yoga classes to her co-workers at the Romeo Ford Engine Plant through the UpDog OM Squad and is also an instructor at UpDog Yoga Sterling Hgts. Attached is a recent feature on Lindsey in the Ford/UAW magazine. Congrats Lindsey, so proud of you for inspiring others, making a difference and sharing the Yoga Love!